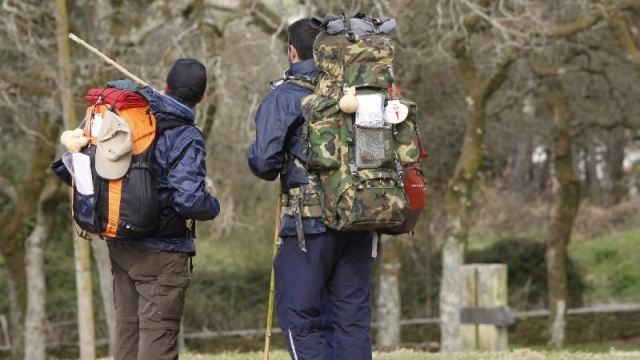 Before embarking on their journey to Santiago many pilgrims have doubts and questions. How do I reach my departure point? Which route should I take? More busy or quiet routes? Should I walk or go by bike? This section provides some useful information for pilgrims.